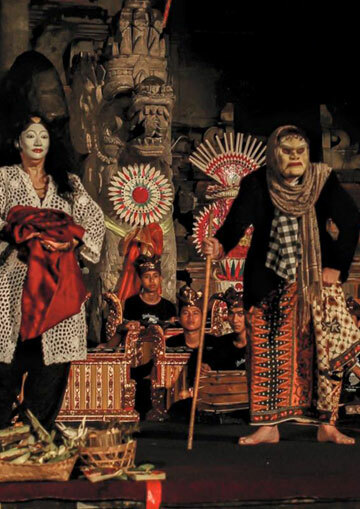 Australia Indonesia Arts Alliance – An international network of oganisations and individuals involved with Australia-Indonesia cultural exchange. 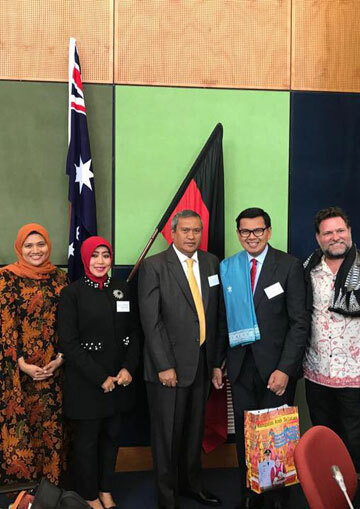 An international network of oganisations and individuals involved with Australia-Indonesia cultural exchange. Why Does Harmony Day Matter? This year’s Harmony Day is on Saturday April 28th at the Civic Hall in Mullumbimby. The launch of the 13 part TV Series: The Eco Warriors September 2017 Sydney. Indonesian diplomatic and cultural delegations welcomed to major international forums in Byron Shire. 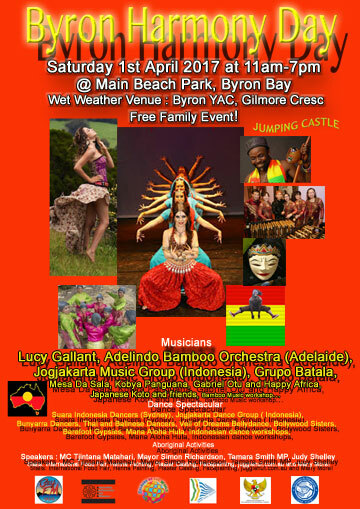 Free Festival of Multicultural events – the major fund raising event for refugees in detention in Indonesia.